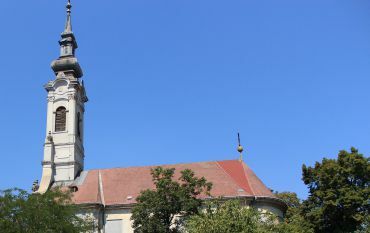 St. Mary Church in Miskolc is located close to Diosgyor Castle. The temple is of medieval origin. After 1564, it was reformist and became Catholic again in the 18th century. 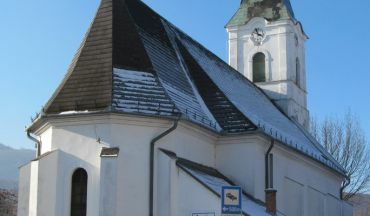 In the same period, the Church of St. Mary was rebuilt in the Baroque style. The interior is decorated with a statue of the Virgin Mary of the 15th century, vintage altars and frescoes. 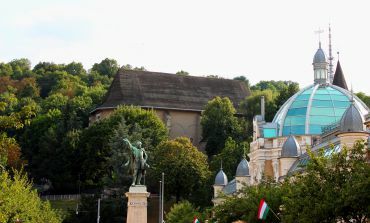 The nearest public transport stop to St. Mary's Church: Diósgyőr városközpont, can be reached by bus № 15 or 69.